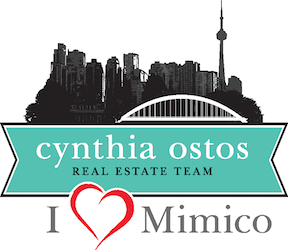 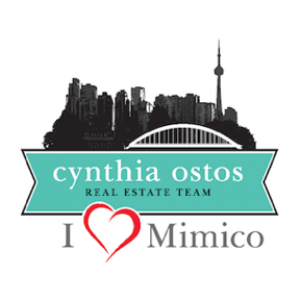 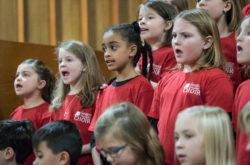 Founded in 2007, the Mimico Children’s Choir has been providing accessible, high quality musical education to children in South Etobicoke for nearly a decade. 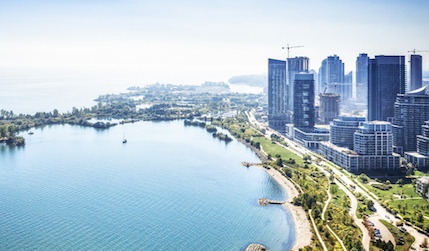 Humber Bay Shores Condominium Association, a not-for-profit corporation was established in 1997 to provide the residents with a strong, common voice. 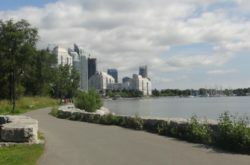 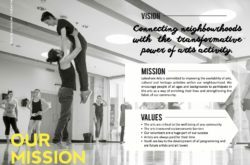 The goal of the Association is to provide input regarding the implementation of planned developments of the area, and to address infrastructure and other issues arising from growth.